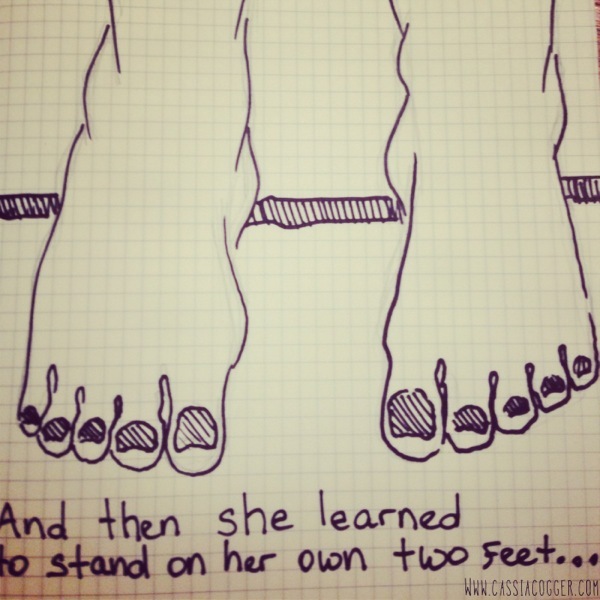 And then she learned... — cassia cogger, artist. teacher. I just got home from over 7 hours at the pool- that is right, 7 HOURS! Most days I would be dying of boredom, dragging my kids to the car, cutting it short. Today however everything was easy. The kids were happy. They were playing and didn't need any direction(I.e. no petty arguments). The snack bar that is never open on Mondays, opened for no apparent reason. The oppressive heatwave finally broke. There was magic happening and as much as I wanted to believe if I called a halt on it all and headed home that I could get necessary things done, I knew I wouldn't. So I let things go, just be easy.